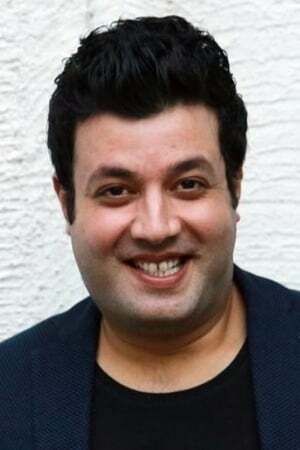 Varun Sharma is an Indian film actor who is known for his performances in Fukrey, Dilwale, Raabta and Fukrey Returns. He began his studies at The Lawrence School in Sanawar, later transferring to Apeejay School in Jalandhar to complete Class 11 and 12. He obtained a Bachelor's Degree in Media, Entertainment and Film Technology from ITFT Chandigarh.